This may sound a bit strange, but it’s true: I consider cleaning my home a hobby of mine. A hobby is defined as a “regular activity that is done for pleasure, typically during one’s leisure time”. I take pride in a clean home and I find it helps me relax. When I’m in “cleaning mode”, my mind is focused on the task at hand and less on life’s stresses. For me, a clean home brings me joy and happiness! I will admit there are some cleaning tasks that I prefer over others. I usually leave these tasks to the very end of my to-do list and do all the ones I like to do first. Can you guess which room I leave to the very end? That’s right, the bathroom. It’s probably one of the most important rooms in your home to keep clean because it is used to so often. It’s also the room that gets the dirtiest the fastest! 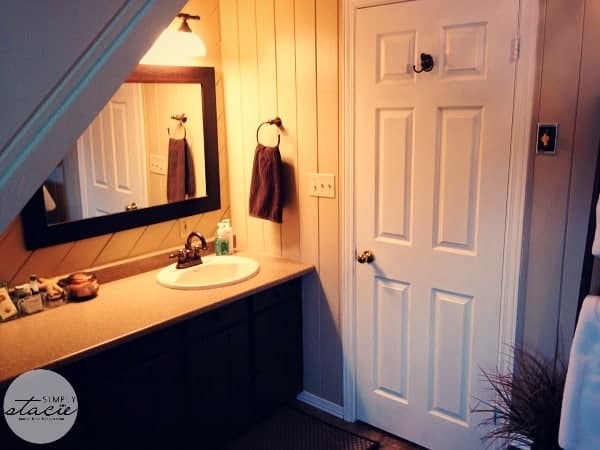 Needless to say, the bathroom requires some extra TLC to keep it presentable and fresh. When I’m cleaning the bathroom, I normally start with the sink area, bathtub and then finish off with the toilet. Toilet cleaning is my least favourite task to do. I’m sure I’m not alone here! That’s why it’s important to me that I use a quality product to get the job done right the first time! Lysol® Liquid Toilet Bowl Cleaner has been my go-to brand for all the bathrooms in my home for years. I’ve recently added another new product to my cleaning tools arsenal: Lysol® Click Gel™. And guess what? Cleaning the toilet now isn’t that bad at all. Lysol® Click Gel™ keeps the toilets in our home looking freshly-cleaned all week long. 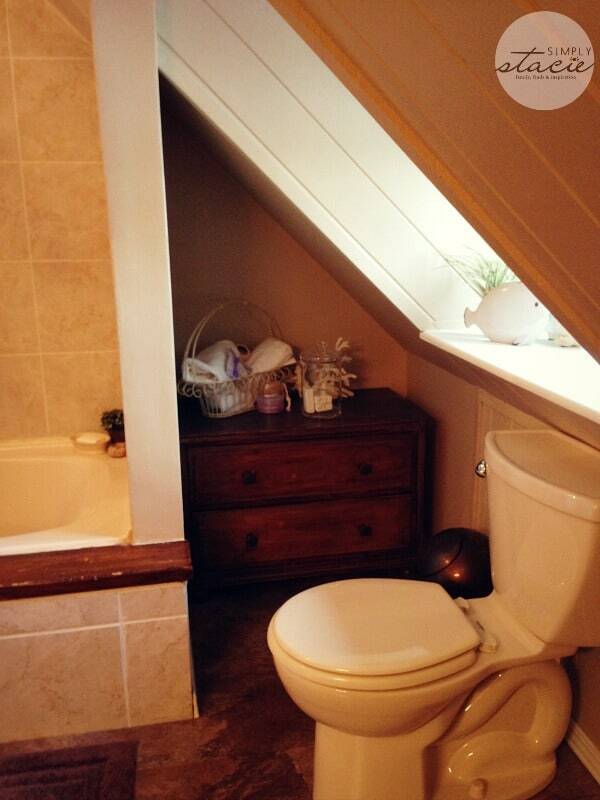 I like to say the toilets are “company-ready” since you never know when someone will pop by for a visit! This is the perfect product to use if cleaning the toilet is your nemesis. It does all the work so you don’t have to lift a finger….well, except to flush! Simply press the applicator inside your dry toilet bowl until it clicks. Then pull back the applicator to release the gel. 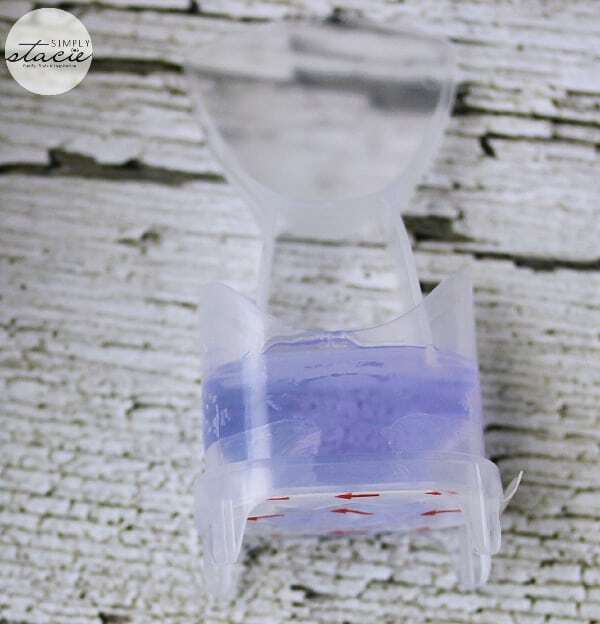 It has a pleasant lavender scent and it cleans with every flush. It is seriously that easy! Each box contains four units which will last you one month. I still do my mega bathroom cleaning on the weekend and that is when I’ll be adding in a new Lysol® Click Gel™. 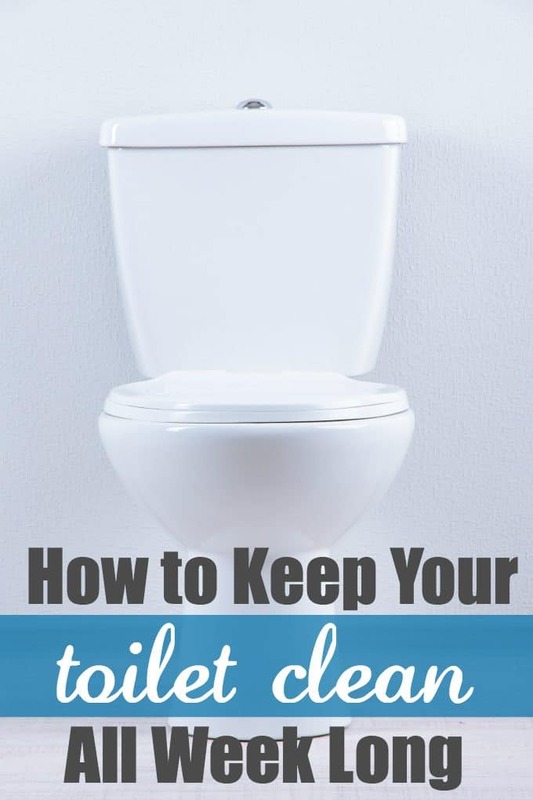 Who would have thought you could clean your toilet with a simple flush? Not this gal! However, now that I’ve discovered it, you can bet I’ll be using it! 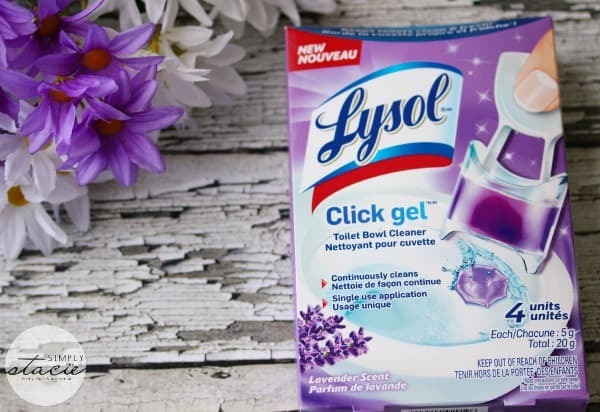 NEW Lysol® Click Gel™ keeps toilets clean & fresh…with just one click. Simply press the Lysol® Click Gel™ applicator against the inside of your toilet bowl until it clicks, and let Lysol do the cleaning for you. With every flush, this product delivers continuous clean and freshness for up to 1 week. Keeping your toilet clean and fresh has never been easier. Visit Lysol.ca for details and coupons. Disclosure: This post was brought to you by Lysol® brand of RB Canada via Mode Media Canada. The opinions expressed herein are those of the author and are not indicative of the opinions or positions of Lysol brand. I also hate cleaning the toilet! ugh! That sure sounds like it would be awesome to have around, gonna keep an eye out for it. I never had a problem with keeping my toilet clean until we replaced our old one when we did a bathroom remodel. This new toilet uses less water and so the bowl gets yucky above the water level which is much lower than it was with our old toilet. Plus, I think the bowl is made with a different material because our well water seems to leave lime scale on this one that was never an issue with the old one. I have to spray the bowl with Lime-A-Way and let it set for a while before cleaning it with the brush. Has anyone found that this Lysol product works on keeping the lime scale off the bowl with regular use? Would like to sign up. Couldn’t find it.